PUTRAJAYA: Former secretary general of the Economic Affairs Ministry, Datuk Nik Azman Nik Abdul Majid, has been appointed the new Auditor General. Chief Secretary to the government, Datuk Seri Ismail Bakar, said Nik Azman's new appointment came into effect on Feb 23. 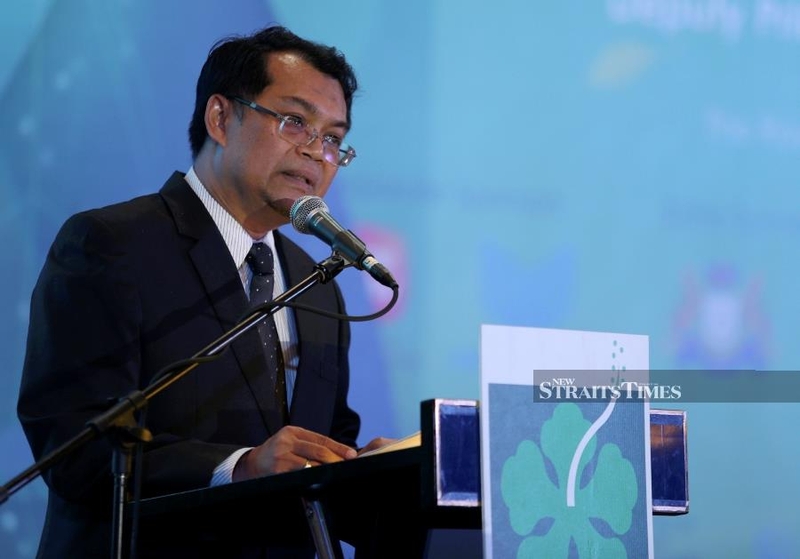 "He replaces Tan Sri Dr Madinah Mohamad, whose service ended on Feb 22," he said in a statement today. Yang di-Pertuan Agong Al-Sultan Abdullah Ri’ayatuddin Al-Mustafa Billah Shah had consented to Nik Azman's appointment, as provided by the Federal Constitution and after being advised by the Prime Minister as well as deliberation with the Rulers Council. Nik Azman, who has a Master’s degree in Economics from the University of Nebraska, will serve as the Auditor General for two terms, from Feb 23 to Feb 22, 2021. Ismail said Nik Azman has vast experience in finance and economics with his previous posts in the Economic Affairs Ministry; the Economic Planning Unit; the World Bank in Washington DC; the Finance Ministry; and the Prime Minister's Department. The Chief Secretary to the government also conveyed his appreciation to Madinah for all her contributions in transforming and restructuring the auditing system, as well as strengthening the government's financial management.